Myanmar military blamed the killings on the Arakan Rohingya Salvation Army (ARSA) whose raids on police posts in August triggered a backlash. 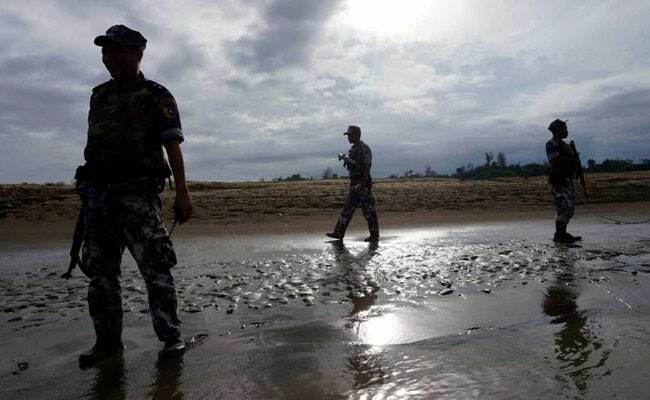 Myanmar's army said Sunday it had discovered a mass grave containing the bodies of 28 Hindus, including women and children, in violence-wracked Rakhine state, blaming the killings on Muslim Rohingya militants. Thousands of Hindus have fled villages where they once lived alongside Muslims, alleging that they were targeted by militants whose August 25 raids plunged Rakhine into communal violence. The announcement could not be independently verified in an region where access has been tightly controlled by Myanmar's army.